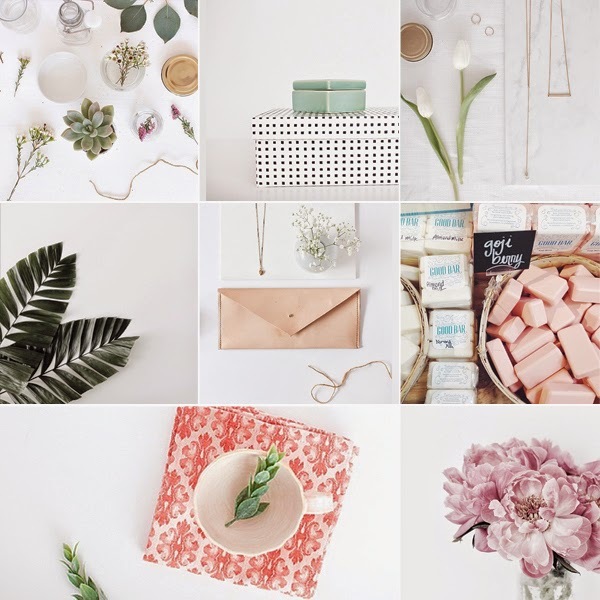 It's so easy to get lost in all the flowers, pretty pastels and beautiful styling found on Victoria's Instagram feed. 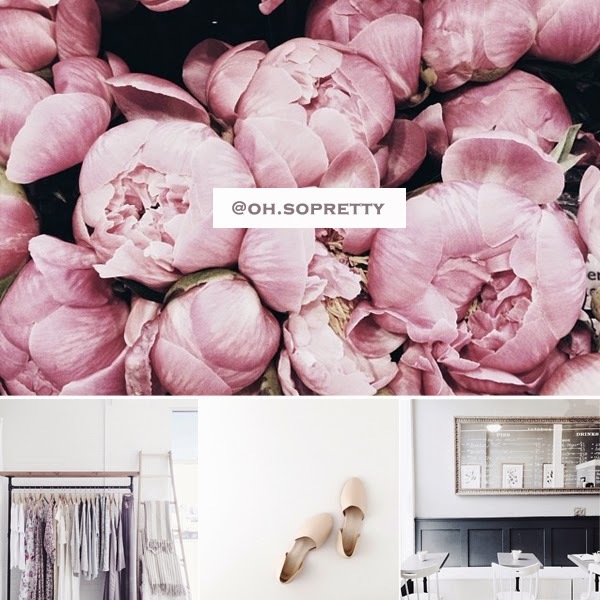 I recently stumbled upon her blog, Oh So Pretty, and I'm just as enamored with that space and visit frequently. Victoria is definitely one to follow if you need a bit of calm in your life.